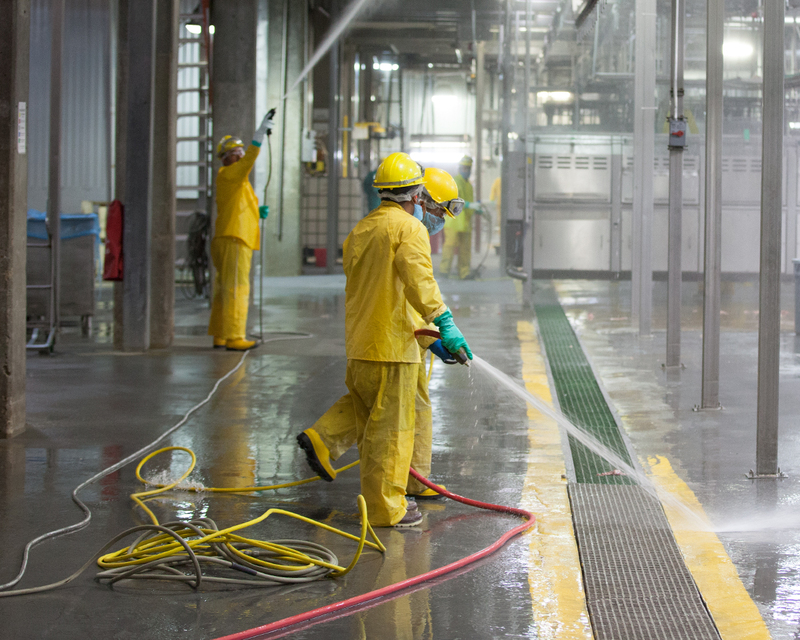 Water treatment tactics define the success of your business. In order to remain a viable contributor to the modern economy, you must have a comprehensive plan for boiler, cooling, process water and wastewater. Zee Company’s Water & Energy division is designed to find a way forward for you that both maximizes your bottom line and is protective of the earth. You’ll find them partnering closely with ITG, EIS, Zeco and TCS to approach wastewater and similar problems from every angle. Our on-site analysis and personalized service can deliver intuitive strategies built for today. We will provide world-class service that includes regularly scheduled efficiency and chemical testing, ensuring that EPA, USDA, OSHA, state, and local regulations are met—especially in the event of an unexpected change. The time is now for a new approach to your water and energy management. We maintain boilers as well as pre-treatment and steam distribution systems to keep them working at peak efficiency. We prevent scale, corrosion, and deposits from affecting your boilers while also extending boiler life. We clean and maintain cooling towers, closed loops, process loops, air washers, scrubbers, and pretreatment systems to ensure their effectiveness. Our wastewater solutions increase efficiency, which also promotes savings. Plus, we meet sustainability goals and keep our clients compliant. Custom equipment – Our Design-Build Department custom manufactures any equipment packages needed to maintain client’s specific application. 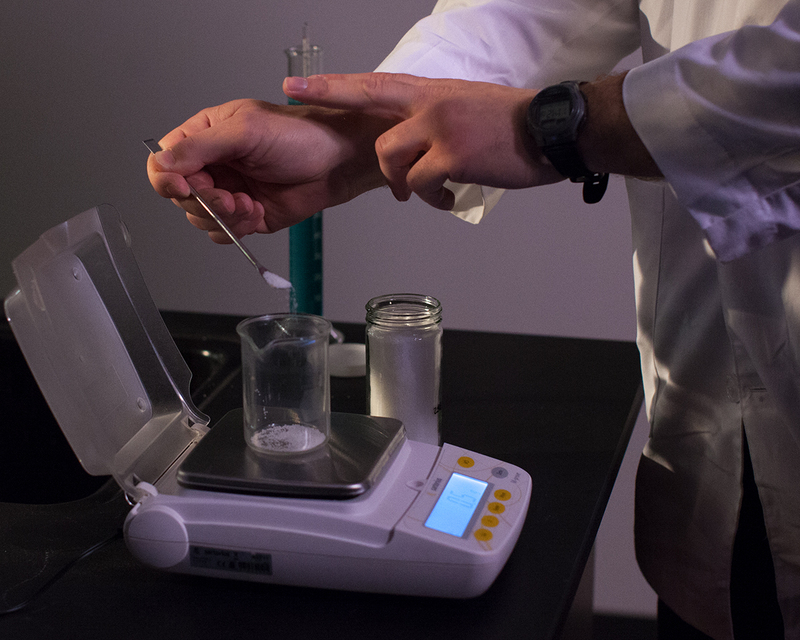 Our team of Ph.D. chemists, scientists and engineers develop the most effective and environmentally safe products. Our products meet or exceed regulatory standards, guaranteed. Zee Company had been providing wastewater chemistries to a client. Seeing an opportunity for improvement, they approached the client, offering QSI’s management services for one of the client’s new plants, which was in an unfamiliar location. QSI, TCS and Zee Company banded together, developing the talent and methodology to manage the new system effectively. Not long after, the client wanted to design and build a permanent wastewater facility. Zee Company then brought in ITG to design and oversee the installation of the new system. Our client went from hauling thousands of truckloads of wastewater to the fields for disposal. With the combined core competencies of our member companies, we put together a “test facility” to demonstrate the effectiveness of the plan, managed the facility for the customer (preventing them from having to hire, train, manage new personnel), helped the customer achieve some of their sustainability goals, and eventually following proof of concept, implemented a permanent solution while lowering their overall costs of the wastewater treatment even with increased flows from production. It was a new episode in their story and ours.